Are you looking for something to be thankful for this holiday season? In addition to the traditional and heartfelt thanks we often give for friends and family at Thanksgiving, why not slip in a little regard for all the great new images and information that we are getting of the celestial body known as Pluto. What, you don’t know about that? Let me fill you in. 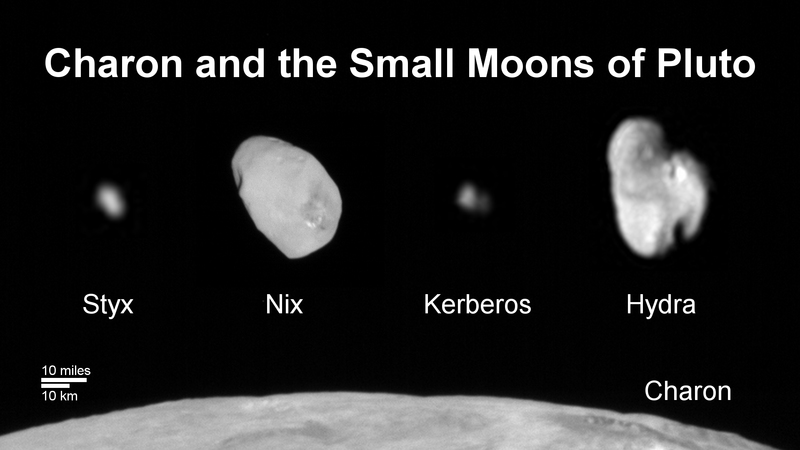 The motion of Pluto’s moons, there are five in total, are inexplicable. These are just a few of the highlights from an ever-increasing amount of fascinating information that is coming in about Pluto. 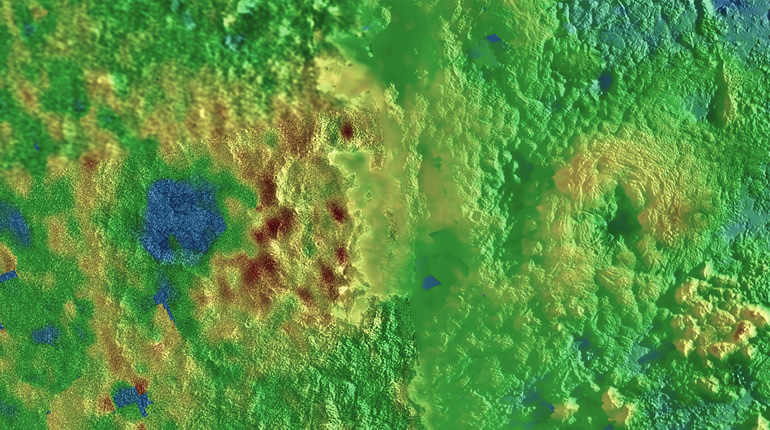 To keep up-to-date and to find out more, check out the New Horizons and NASA websites. If you want a brief rundown of the discoveries about Pluto in video form, take a look at the New Horizons YouTube channel, Pluto in a Minute. 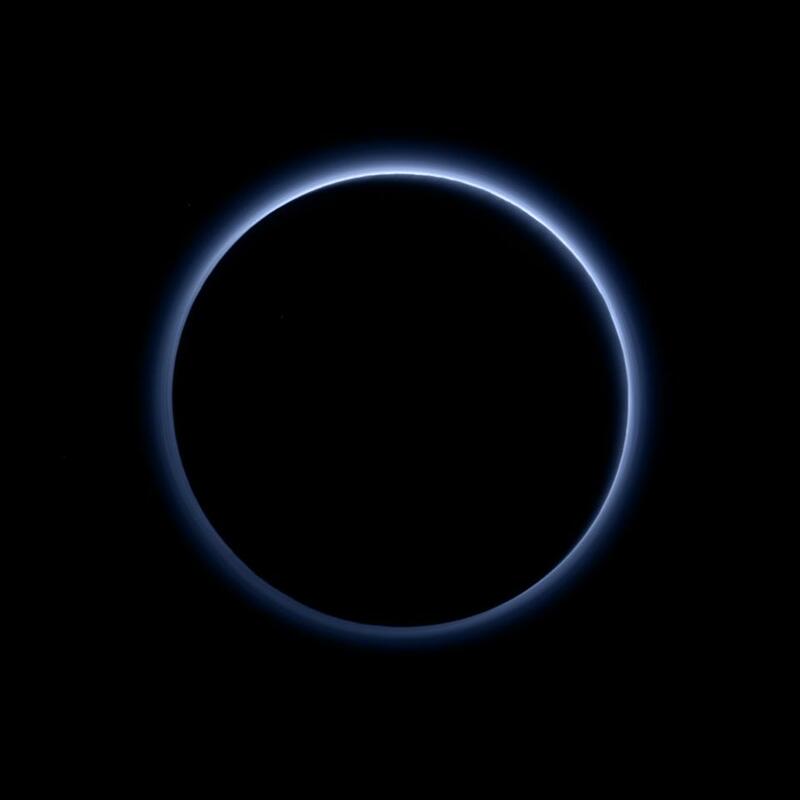 While there will be plenty of new and fascination data coming in about Pluto soon, it is important to note that the New Horizon’s mission is not done. As the spacecraft zooms farther out into space, it will be heading to an even more mysterious object, currently titled ‘Kuiper Belt object 2014 MU69.’ If all goes well, New Horizons should rendezvous with it on January 1, 2019. A long time to wait I know, but even more to be thankful for this holiday season. Do you remember where you were on January 19th, 2006 at 14:00 EST? Unless you have an extremely detailed journaling addiction, I’m guessing you don’t. If you have a fondness for a certain celestial object, however, you just might. You see, on that fateful day the New Horizons probe launched on a journey to Pluto and the mysterious Kuiper Belt. If you have been following New Horizon’s progress through the solar system, complete with a gravity assist from Jupiter, you are in for a treat. In an epic case of delayed gratification, New Horizons is finally going to make its close encounter with Pluto, plus its five moons, in just a few days on July 14th. Why is this exciting you ask? Well beyond satisfying the innate human desire to explore strange new worlds, the encounter with Pluto is epic because we know so little about it. Discovered in 1930 and billions of miles from Earth, Pluto is essentially a blank spot in our knowledge. As Pluto comes into focus, everything we learn is brand new. Even better, once New Horizons passes Pluto, it will go on to other objects in the Kuiper Belt and the Oort Cloud while exploring the icy ‘third zone’ of our solar system. To be honest, I’m not totally sure what many of those terms mean, but I love it when actual science starts sounding like an episode of Star Trek. Fingers crossed that we can start talking about the Delta Quadrant and the Delphic Expanse soon. The one disadvantage to all this newness is trying to find current information on Pluto in book form. The library does have some great books on Pluto, but they are a little dated. This isn’t because we aren’t buying new books on the topic; it’s just that they haven’t been written yet. Once New Horizons sends back its data, new books are sure to appear on our shelves. Until then, you will have better luck using our magazine resources to find the latest articles about Pluto and New Horizons. Our two major magazine databases are EBSCO and Proquest which are easy to search and include many science-related journals. You will also want to check out our new digital magazine services, Flipster and Zino, which have full issues of several science and technology magazines. Of course, for immediacy it is hard to beat the Internet. Luckily, there are plenty of great sites to keep you up to date on New Horizons and its discoveries. There are two major websites for the New Horizons Mission. One is based at the Johns Hopkins Applied Physics Laboratory and the other is based at NASA. Both are chock full of current information, including the latest data, photos and timeline for the mission as well as a spiffy countdown clock to the closest approach. 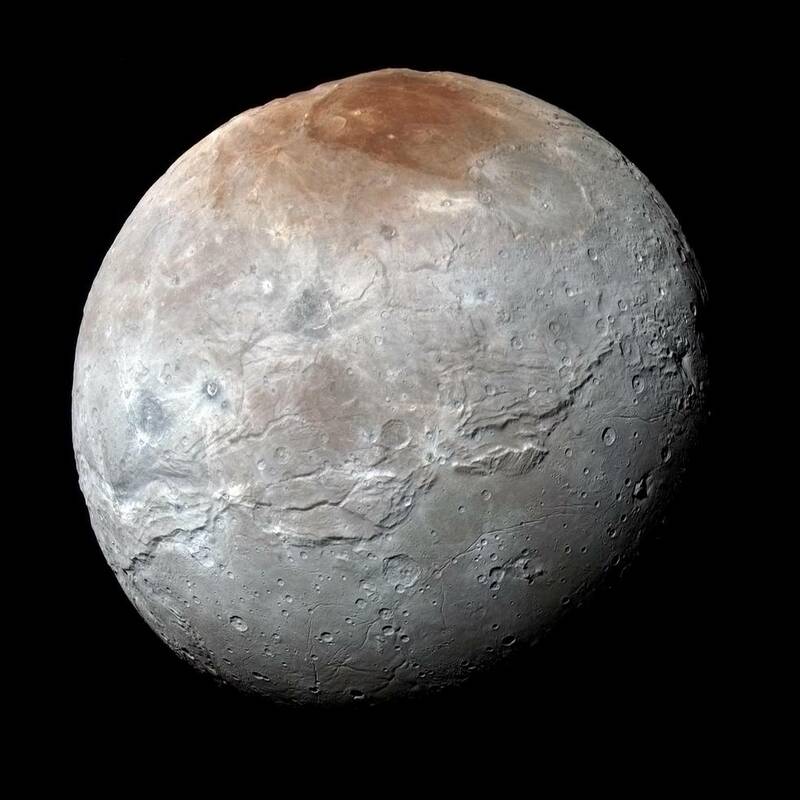 If you feel like getting social there are Facebook, Twitter, and YouTube accounts and even a Pluto Time feature where you can share photos of the exact brief time on earth when the sunlight matches that on Pluto at high noon. Also, be sure to hang on to all those web and social media links beyond the July 14th fly by. New Horizons is way out there, with data taking a long time to get back to Earth, so new information should be coming in months after the initial encounter. So take a little time this July 14th to think of distant Pluto and all of the brand spanking new information we will finally be getting about the formerly mysterious Planet X. Go, New Horizons, Go! Planet, dwarf planet, and Kuiper belt object. These are just a few of the labels attached to that icy sphere at the end our solar system named Pluto. I must admit my favorite, a name Pluto held before its discovery in 1930, is Planet X. 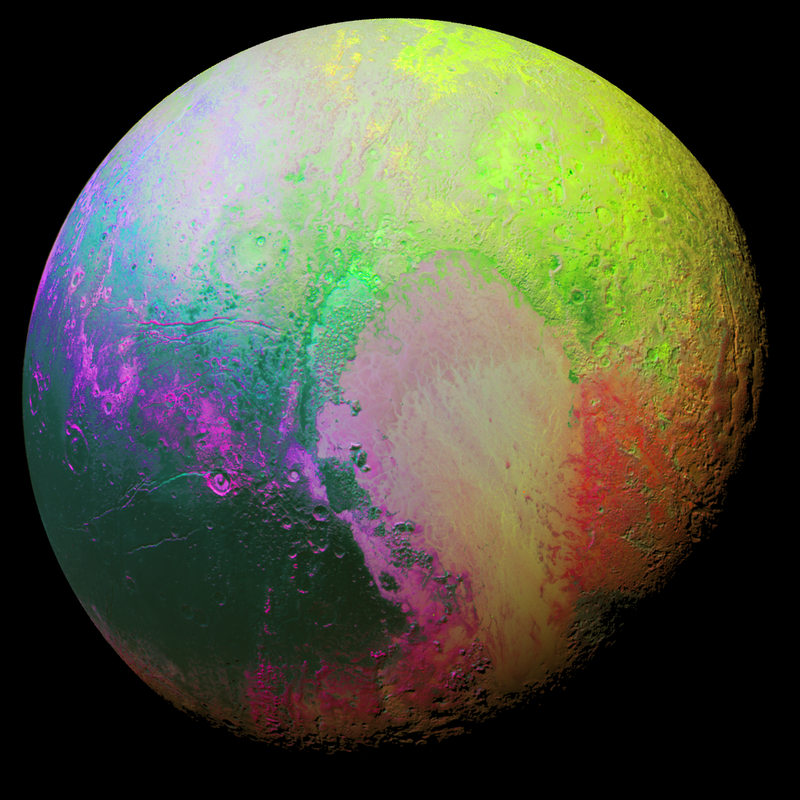 The name Planet X gives Pluto the proper sense of the unknown. 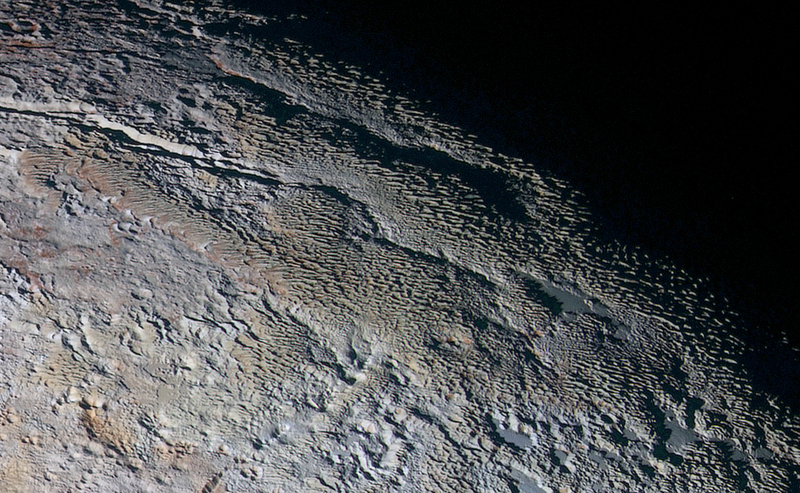 Mystery is the key when it comes to Pluto because what we don’t know is immense. A short summary will easily give you all the facts that science has been able to find out to date. Science is only part of the story, however. When Pluto was demoted to the status of dwarf planet in 2006 a huge outpouring of anger and emotion erupted among the public. 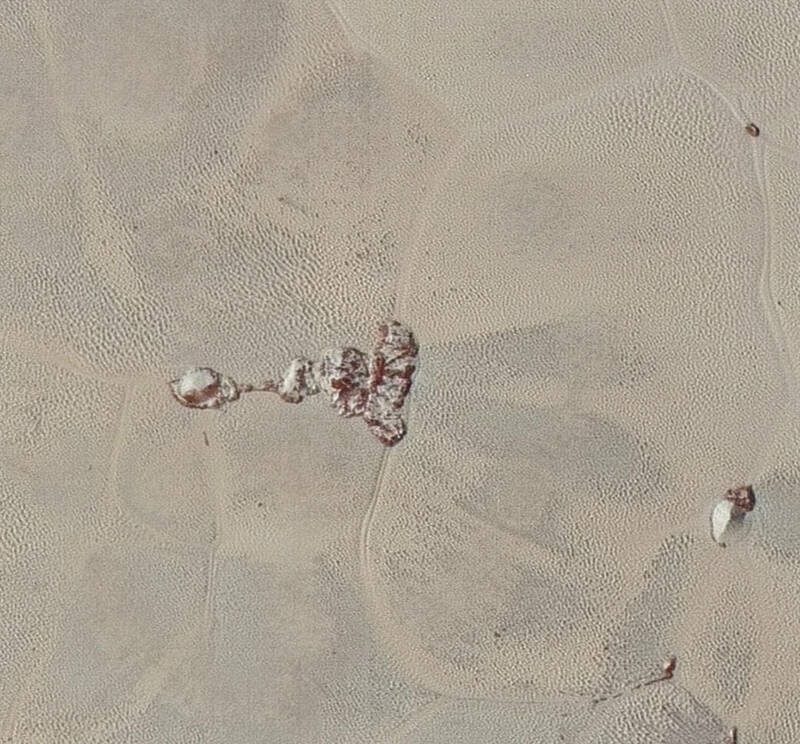 It seems that icy Pluto has a lot of friends. There are two great new books about Pluto that will initiate you into the controversy of just what to call the “object”. The first is The Pluto Files: the Rise and Fall of America’s Favorite Planet by Neil deGrasse Tyson. Tyson, who is the director of the Hayden Planetarium at the American Museum of Natural History, humorously chronicles the saga of Pluto’s demotion to Dwarf Planet status. The book is worth reading alone for the examples of grade school hate mail Tyson received when he took Pluto off the list of official planets at the museum. The Case for Pluto by Alan Boyle tries to put a more positive spin on Pluto’s reclassification. Boyle argues that Pluto is the first of a new class of planets which, while never being part of the official eight planets, will usher in a new era of discovery. A bit of a sugar coating perhaps, but there actually is a lot to look forward to. For the first time in the history of our planet, a spacecraft is on its way to Pluto. The New Horizons probe launched in 2006 and is set to explore Pluto, Charon and other objects beyond. New Horizons has reached the halfway point of its trip and is scheduled to meet up with Pluto in July of 2015. It has already sent back great pictures of Jupiter as it cruised on past. I know five years might be considered a long time to wait for results, but why not spend it contemplating what might be found. Personally I’m hoping for the discovery of Ripley’s frozen escape ship from the Nostromo or perhaps a rebel base under attack from AT-AT walkers. Not likely, perhaps, but at this point it can’t be disproved. There are advantages to being the unknown Planet X.